Last week, the International Criminal Court seemed to be playing a game of Where’s Waldo as the elusive Witness 727 was nowhere to be found. The allegedly “vital” witness was set to testify in the case against Kenyan Deputy President William Ruto and journalist Joshua Sang. This wasn’t the first time that 727 was a no-show. In late February, the trial had to be postponed as the prosecution was unable to locate their key witness. So as 23 March came closer, people were anxiously waiting to see whether the witness would make an appearance. But the witness failed to make an appearance, and the trial was postponed for another day. While the ICC was scrambling to locate the missing witness, one of the main characters in the plot had other issues – mainly with the Dutch weather. After the witness failed to appear a second time the following day, the judges decided to find out what the status of the case was by calling for a status conference. The main storyline in the 727 saga was where the witness was and why he was refusing to testify. International Justice Monitor provided further insight into the status of the witness, as he was still in the wind. The court held private sessions on Friday but no information was given as to whether the witness testified or not. So after a week of back and forth, the prosecution’s case seems to be stuck at the same place it was a week ago. The prosecution is now under immense pressure to finish off their case and hand it over to the defence for them to either begin their defence or file a no-case-to-answer motion. But the issues with Witness 727 again brings up witness security issues at the ICC. 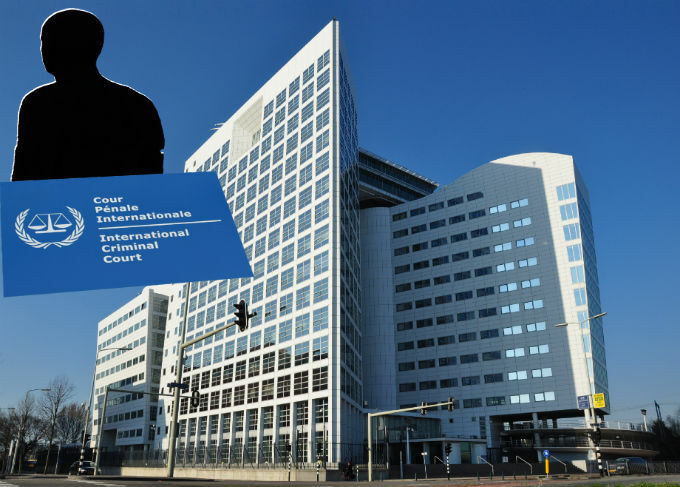 How should the ICC deal with witnesses unwilling to testify? Can the single witness be this important to the prosecution’s case? Will the defence file a no-case-to-answer motion? 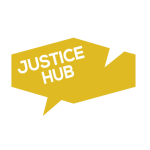 For more on the Kenyan ICC cases visit The Hague Trials Kenya.